Is Lidl's latest budget beauty range too good to be true? With news that the German retailer's latest foray into the lifestyle market included a haircare range with prices starting at €1.79, I knew I had to give it a go. 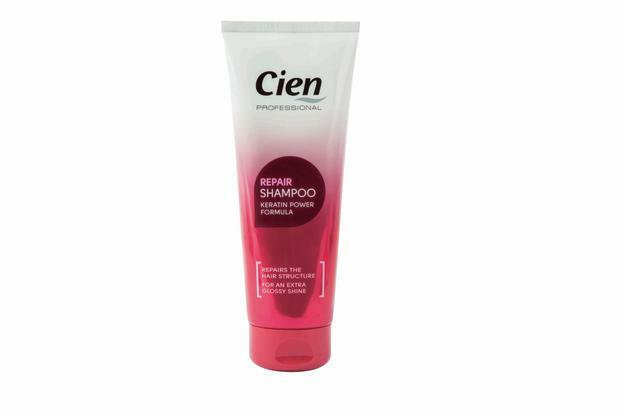 The Cien Professional haircare range includes four products - a shampoo (€1.69), conditioner (€1.69), intensive repair mask (€1.79) and heat protection spray (€1.79) and you can purchase the whole shebang for €7 in total. But do the high-end claims match up to the purse-friendly price tag? 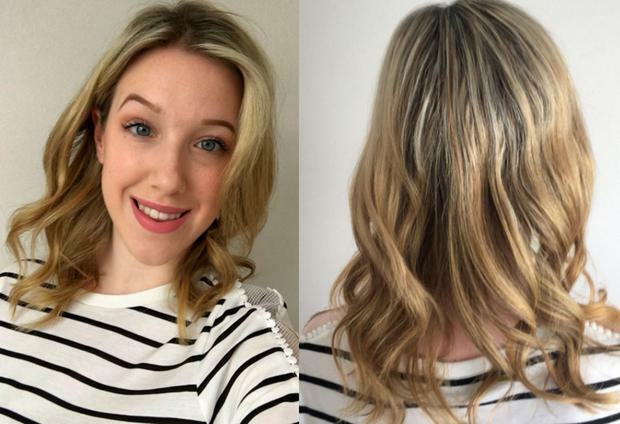 As a self-proclaimed beauty addict, I’ve tried more hair care products than I’d like to admit. From shampoos and masks that cost €30 to whatever Boots has on offer...trust me, I’ve tried them all. But a professional line that costs €1.79? I'm in! 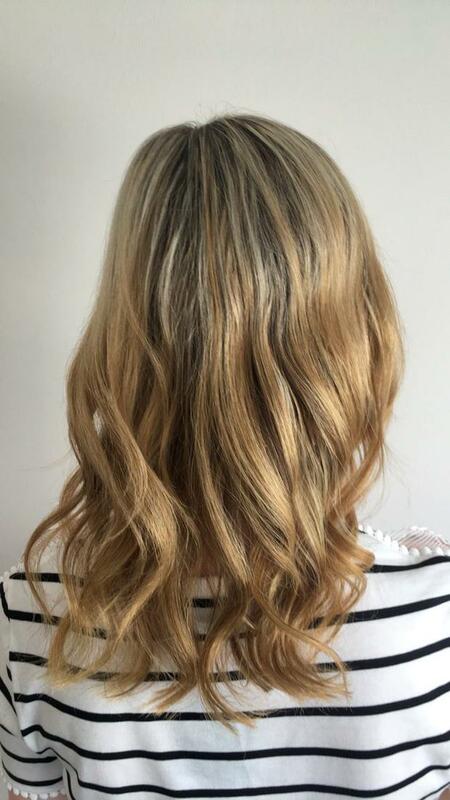 My hair is blonde and has been through its fair share of torture (including multiple sets of extensions) throughout the years and a little bit of TLC is just what the doctor ordered. 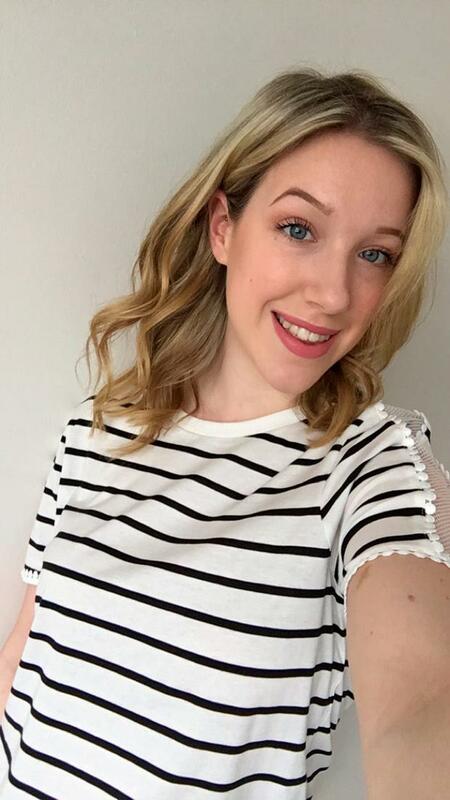 After using the four products consistently over the last five days, I can safely say that the combination has made a noticeable difference to my hair. My damaged split ends aren’t dry or brittle anymore and in general my hair is much smoother. Usually it’s a cross between frizzy and wavy, but now it’s definitely more of the latter. The shampoo and conditioner are gentle enough to use on a daily basis without overloading the hair, and work well at cleansing and repairing at the same time. The conditioner bottle is smaller than the shampoo bottle, which anyone who knows the struggle of trying to finish shampoo and conditioner at the same time will appreciate. A 10-minute treatment of the mask leaves my hair feeling soft and healthy, and looking shiny and glossy. It doesn’t weigh down the hair or leave a product build-up. As for the heat protection spray, the packaging and the product is pretty impressive. The spray nozzle distributes a fine mist, rather than shooting it all out in a blob. It isn’t sticky or crunchy, and doesn’t leave any residue in the hair. The spray protects against temperatures up to 200 degrees, which is crucial if you use any heat-styling tool. Overall, the Cien Professional Haircare range doesn’t disappoint. It offers benefits that were otherwise reserved for high-end, high price-tag brands and does exactly what it claims to do. Whether your hair is heat-damaged, colour-damaged or just in need of a bit of extra care, for the average price of two cups of coffee, it’s definitely worth giving the range a try.